The following webinars are designed to help community stakeholders understand and support the bond between people and pets. 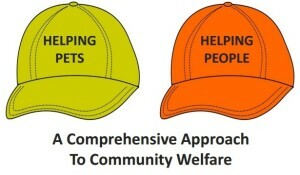 Topics include: pet owner support/outreach, community organizing, political advocacy, pet adoption policies, and more. For questions or comments, please email kim@beyondbreed.com. In every community certain pets are more “at risk” for entering the shelter system and less likely to be adopted. But the adoptable animals are just one part of this story: for every pet that ends up in the shelter, there is a human component as well. This webinar takes a holistic approach to helping “at risk” adoptable animals by understanding the challenges and barriers facing people in our communities, especially those that threaten the human-animal bond. By moving our discussions beyond animal welfare to community welfare as a whole, we can implement a comprehensive approach that benefits people and pets alike. This webinar was offered through Petfinder Pro and Best Friends Animal Society. This presentation explores the role of breed in animal shelter, pet adoption, and community outreach efforts. Why do some people believe that breed-specific policies are needed in shelters? Is messaging from the animal protection community effective, or is it causing a backlash? 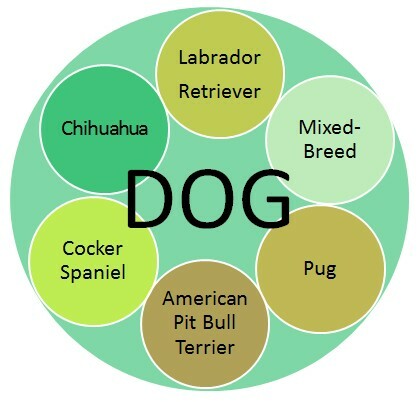 Is talking about dogs primarily in terms of breed helpful to animal welfare goals, or are we unwittingly reinforcing stereotypes and preventing successful adoption matches? Hear about groups that have taken a fresh look at their own programs, and learn how to be more effective in communicating about adoptions and outreach. 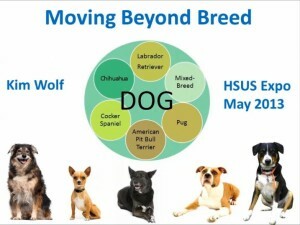 This presentation was offered through the Humane Society of the United States (HSUS) at their 2013 Expo. Is your community considering laws that target certain dog breeds (i.e., breed specific legislation)? Are you trying to repeal discriminatory laws already on the books? 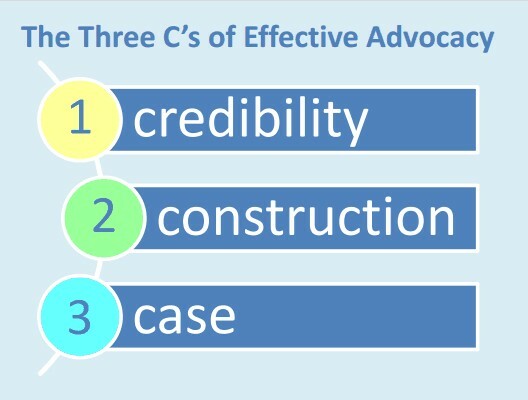 Whether you work for a shelter, run a rescue, or own a dog, this presentation offers strategies for effectively advocating for safe and humane communities for people and pets alike. 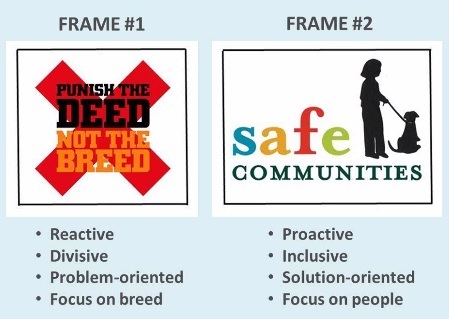 While the focus is on challenging breed-specific legislation, the concepts can be applied to many types of animal welfare advocacy and community organizing. It will also benefit advocates working on behalf of pit bull dogs, both in shelters and in the community. This presentation draws from the fields of marketing, psychology, political science, public relations, and sociology. This presentation was offered through Petfinder Pro. This presentation explains why breed-specific animal shelter policies are counter-productive to animal welfare goals and the human-canine bond. It also explores why breed-specific community programs — which are designed to reach owners of “at risk” dogs — are often less effective than programs open to all dog owners. I incorporate research from the fields of veterinary medicine, psychology, business, and law; best practices from around the country; and first-hand experience working with communities and shelters. This presentation is designed for community organizers and advocates working with politicians to develop dog laws that encourage sage and humane communities. These tips and strategies can be applied to a variety of animal welfare topics including community outreach, marketing, and shelter policy. 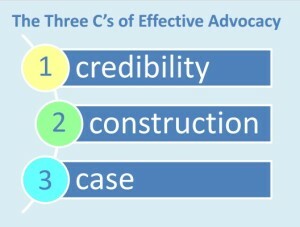 The Massachusetts SPCA used this presentation to train advocates and volunteers for lobbying at the State House.